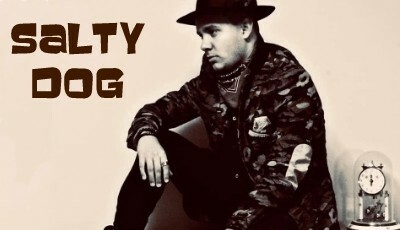 Salty D.O.G is a ground-breaking [Alternative, Roots Rock, Native Music, Funk Rock, and R&B] full-service entertaining artist who delivers exceptional live music experiences through soulful and fiery performances with advanced style and flare that is omnipresent in his music. The music tells relatable stories through encompassing all aspects from sweet healing soul vibrations of bright Pop harmonies to the darkness and rebelliousness of Alternative Rock. The band is known for evoking Native American elements through highly progressive songs. His band makes up a group of seasoned musicians who all enjoy playing & singing their own originals along with a few covers catering to your entertainment needs through an epic show. Join us! There is no cover, door fee or otherwise.